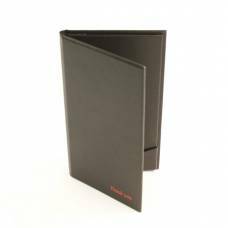 The Art Board Menu Cover is practical, stylish and modern - a must for any up-market venue looking for an alternative product. 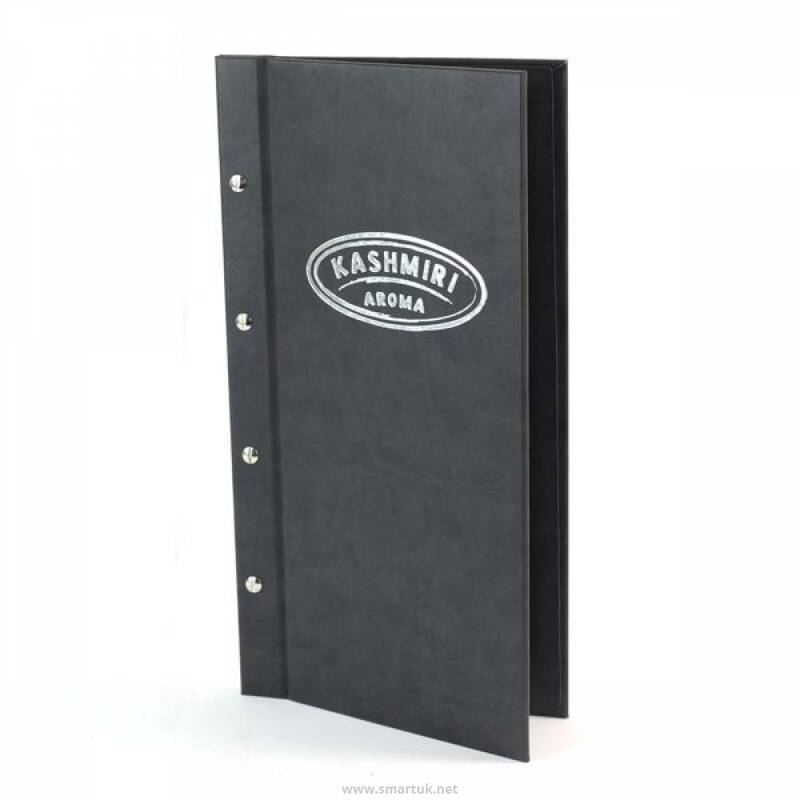 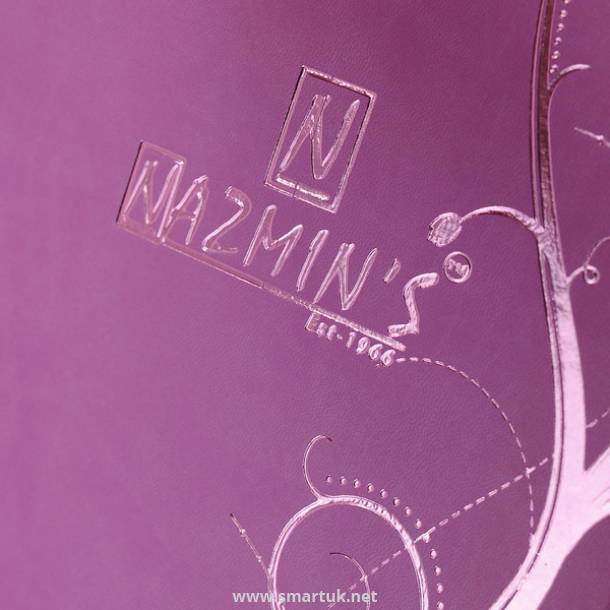 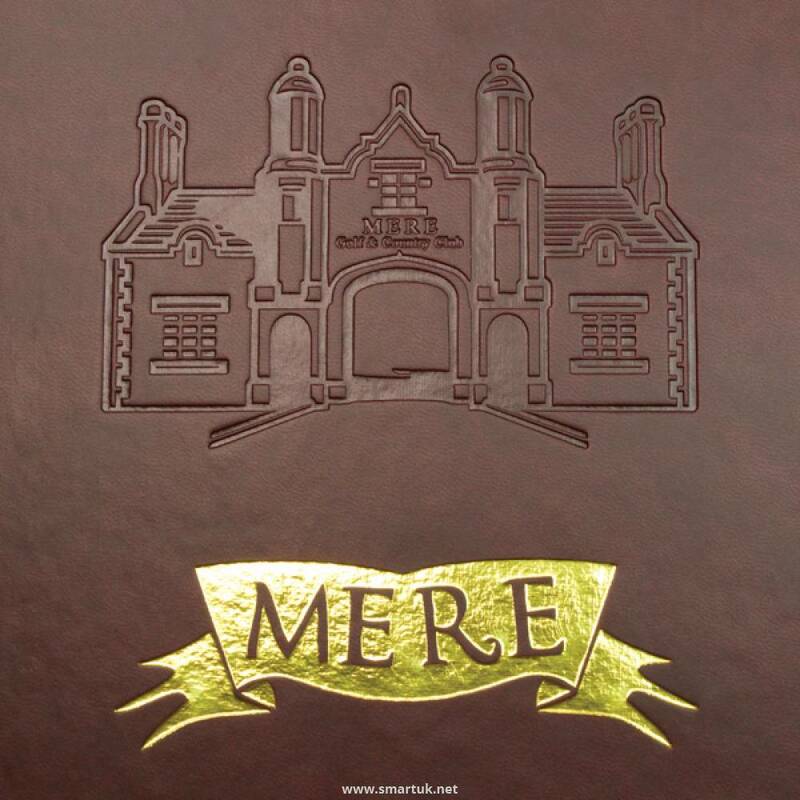 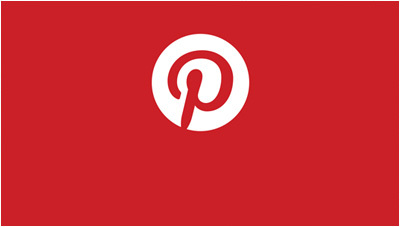 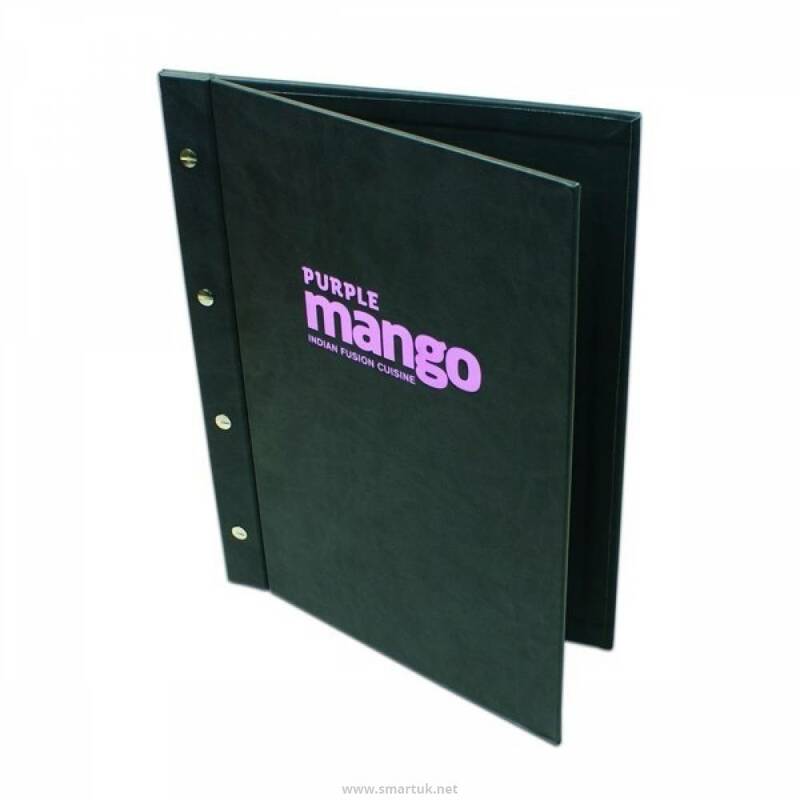 This versatile product can be used as a restaurant menu, bar menu, wine list or modern cafe menu cover. 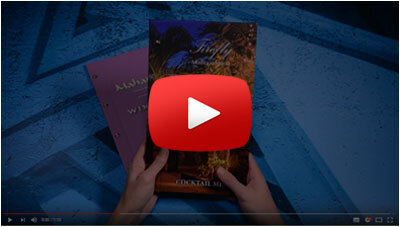 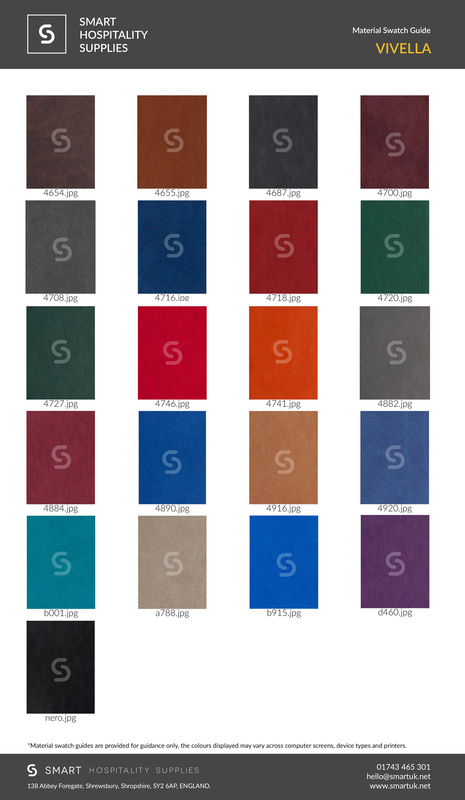 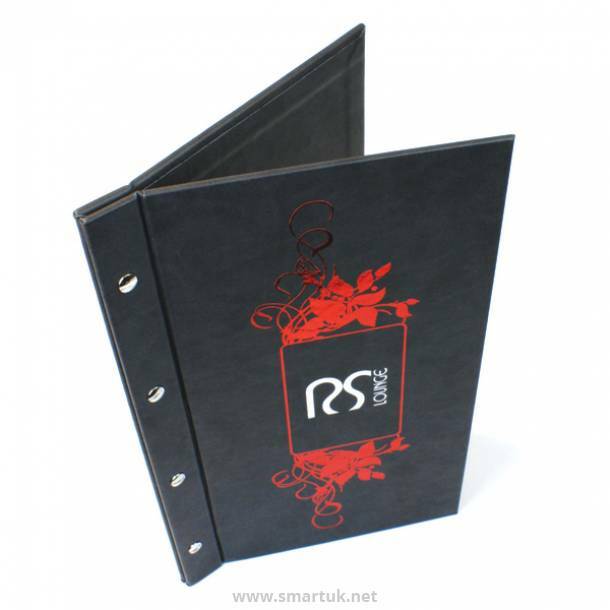 Smart Hospitality is proud to offer the Art Board menu cover range. 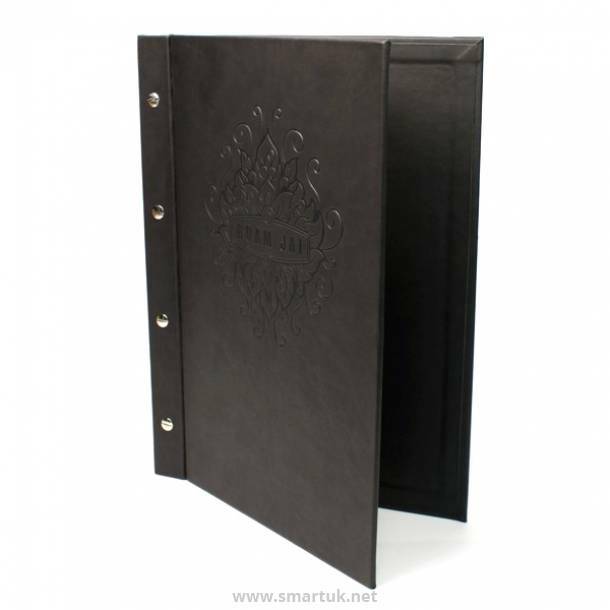 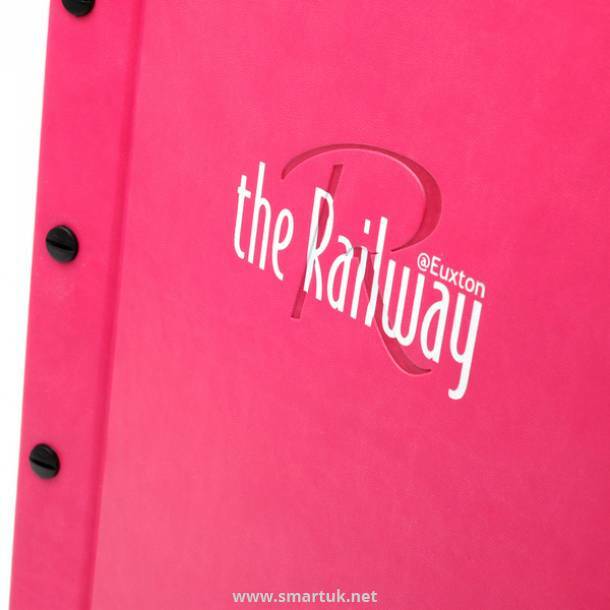 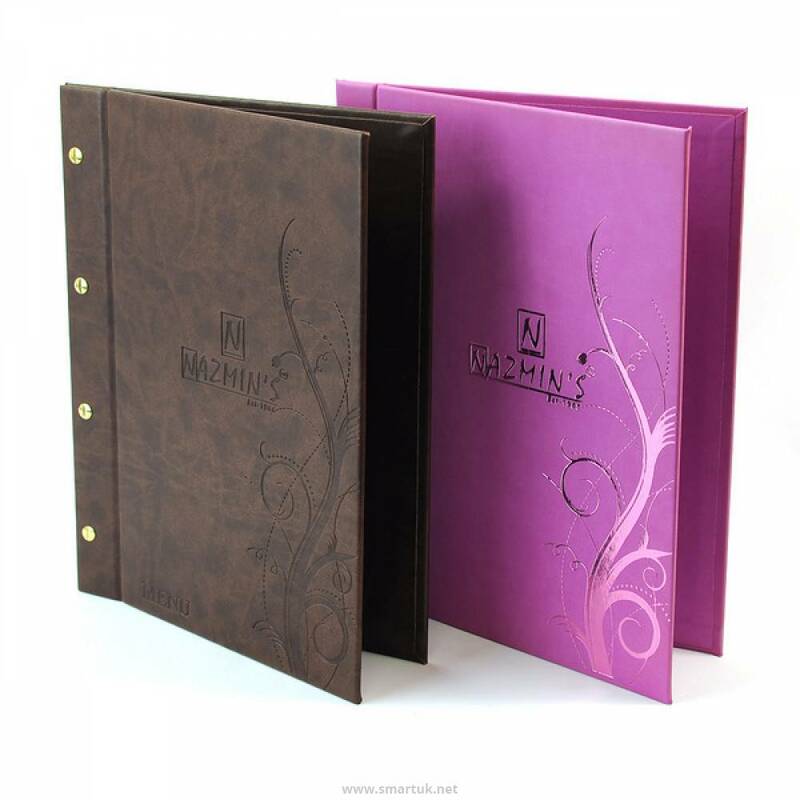 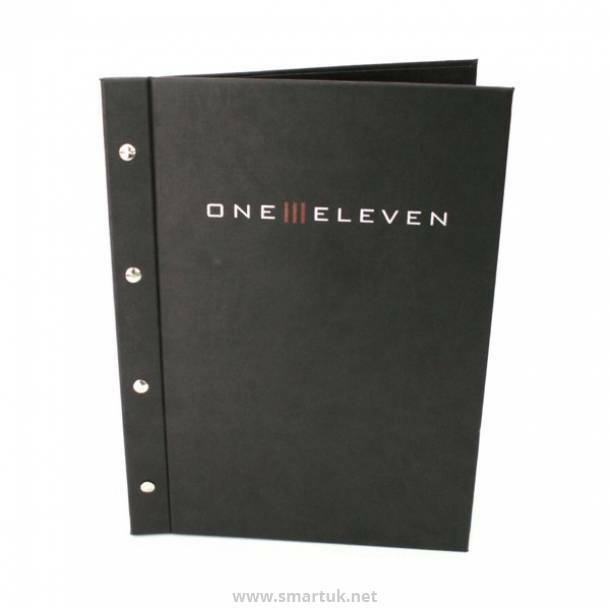 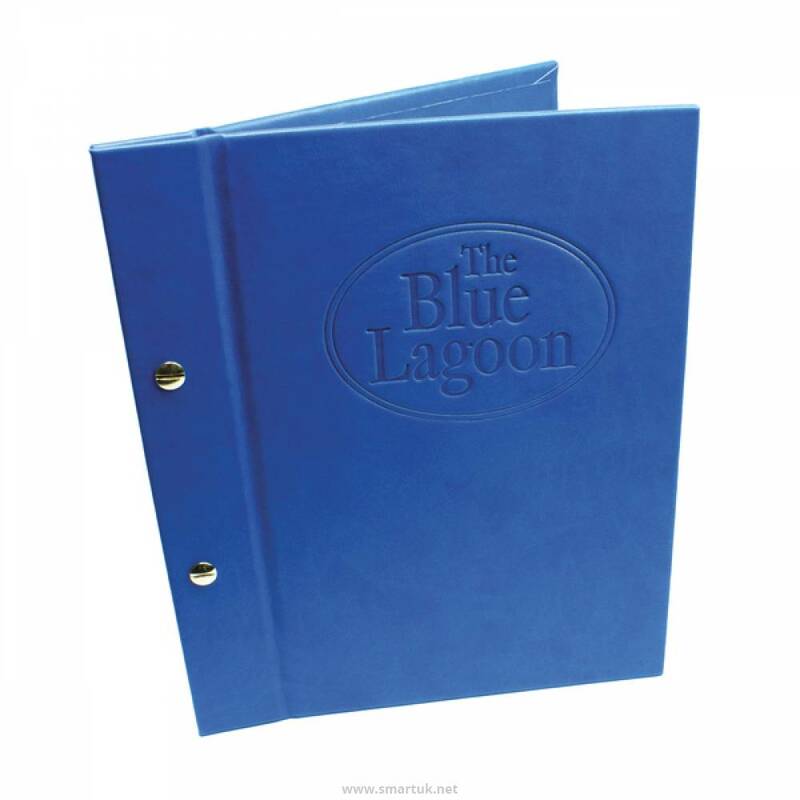 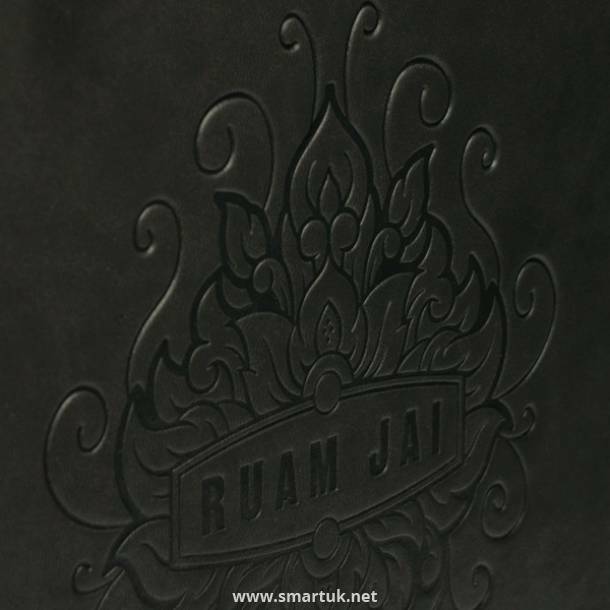 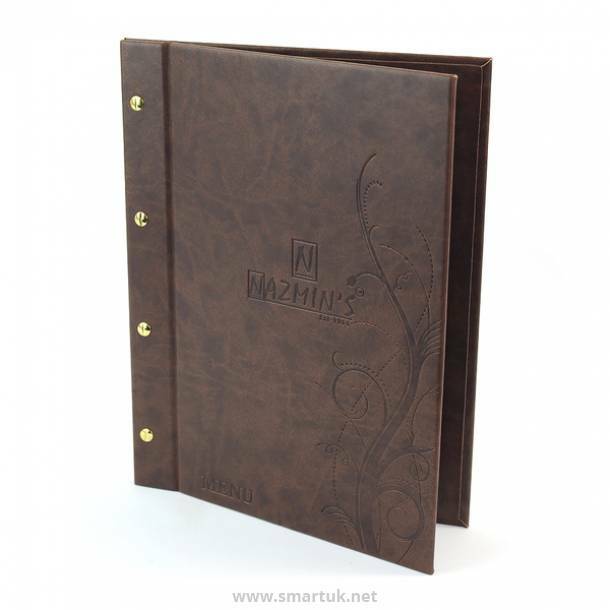 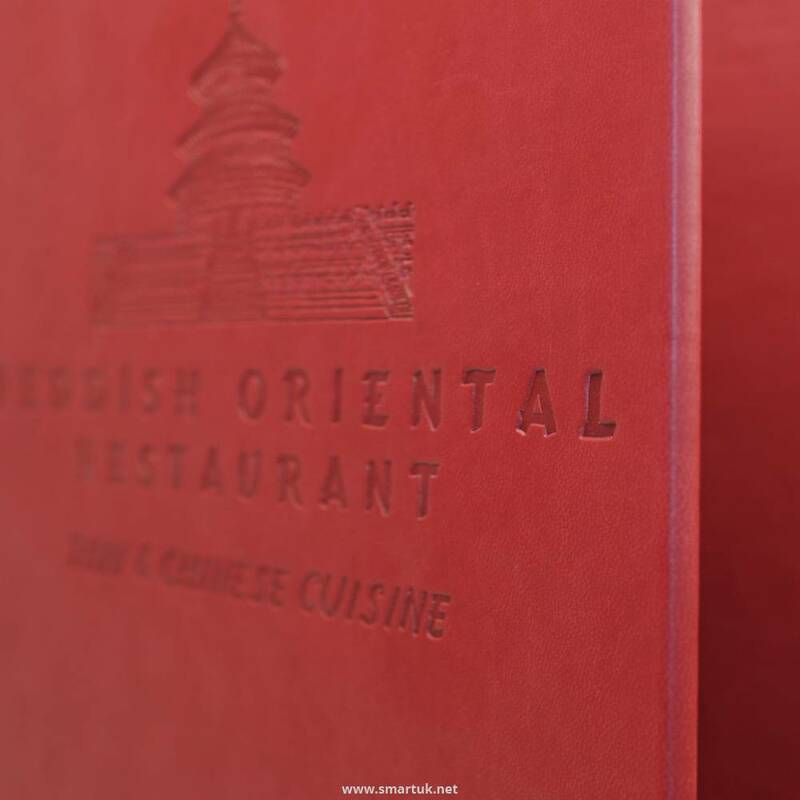 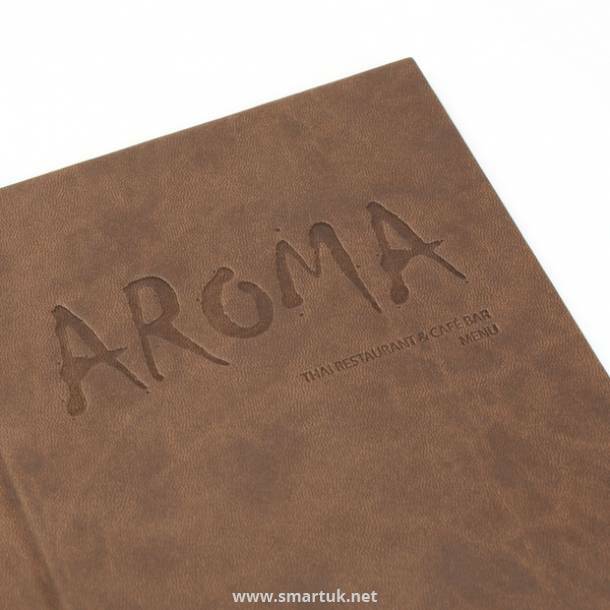 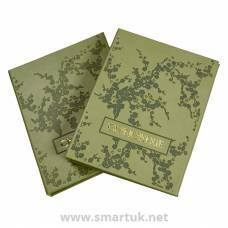 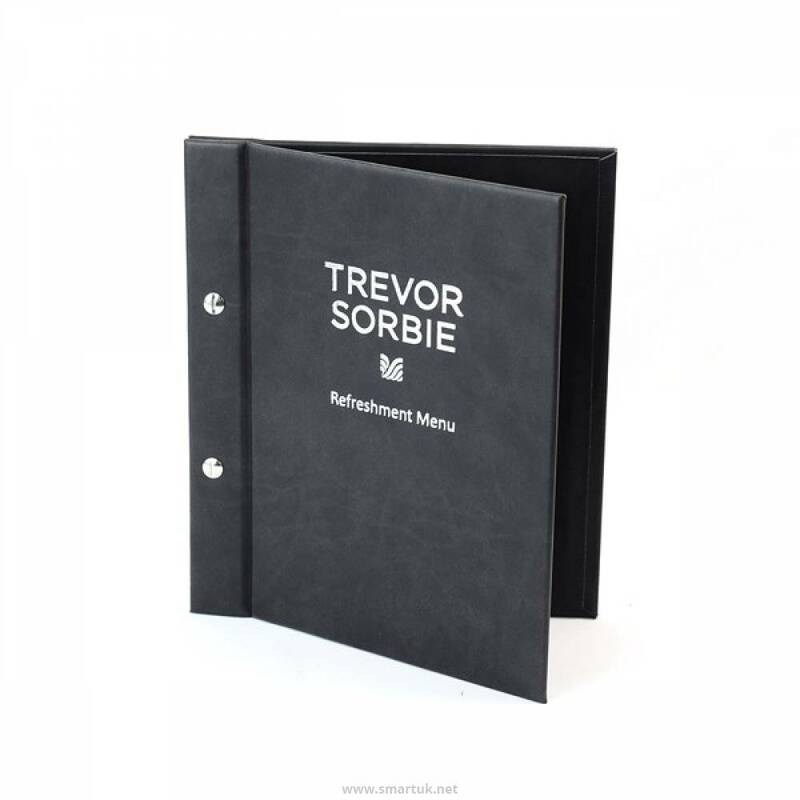 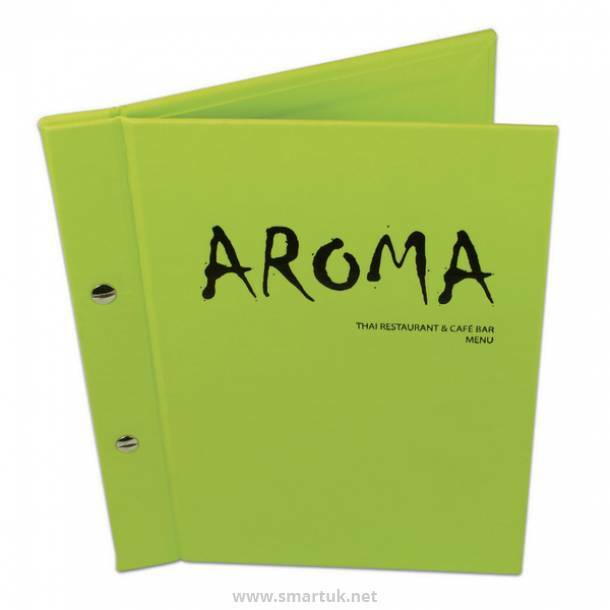 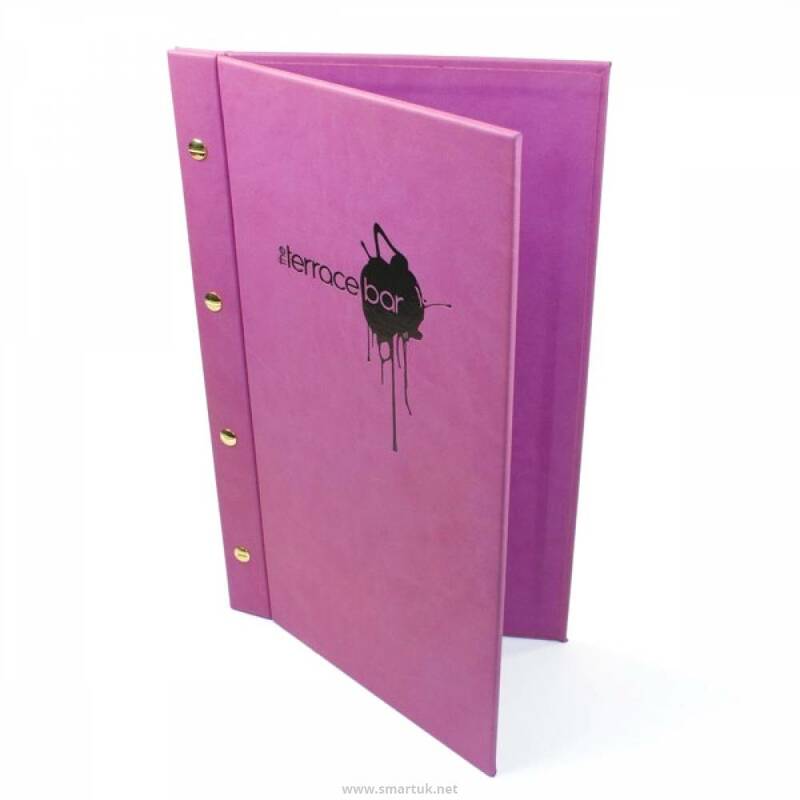 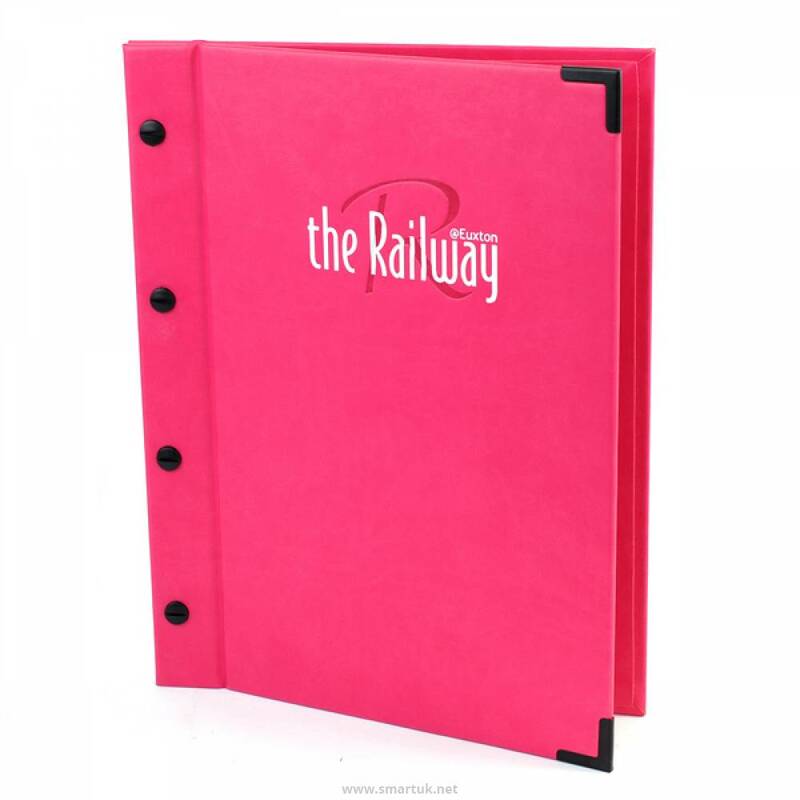 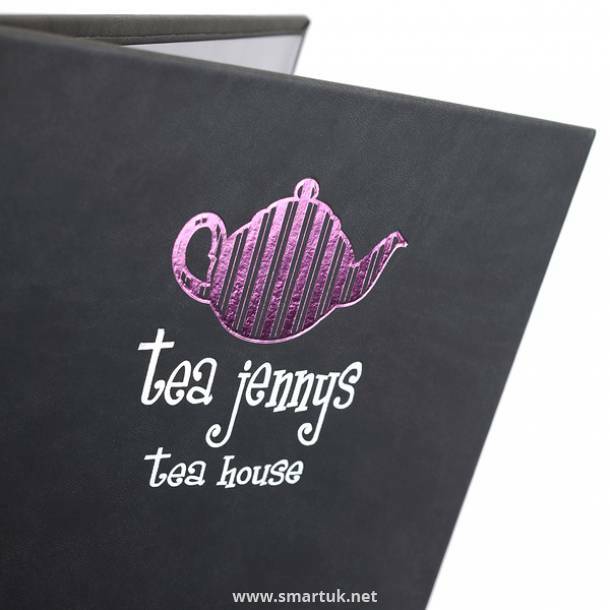 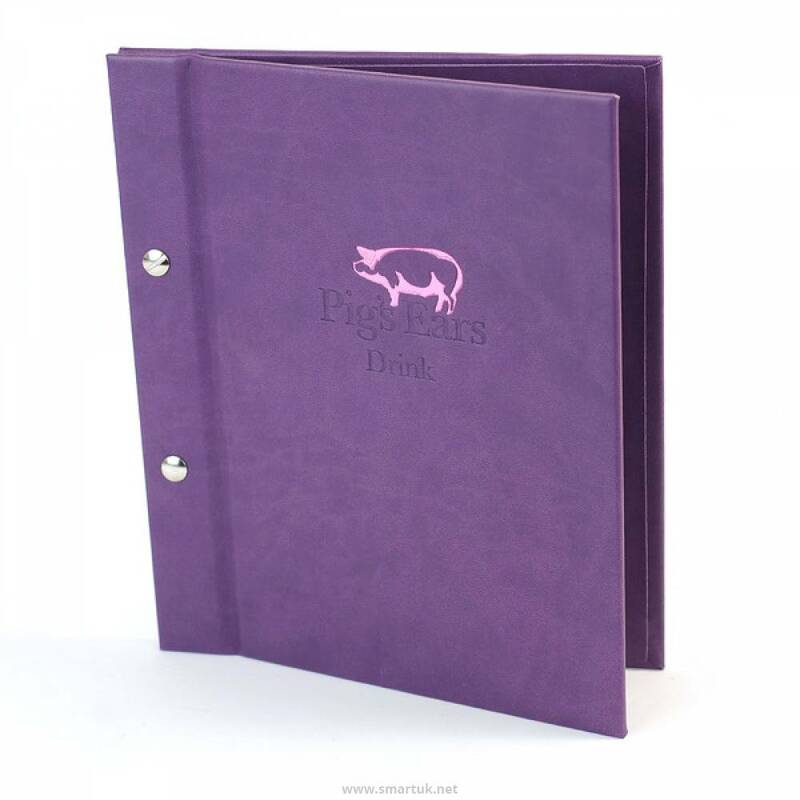 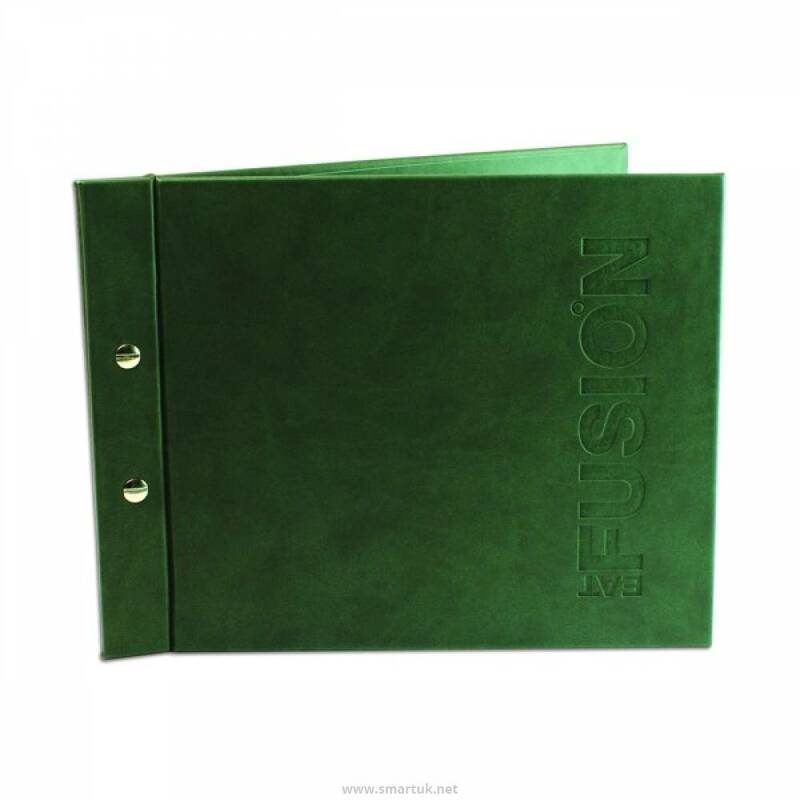 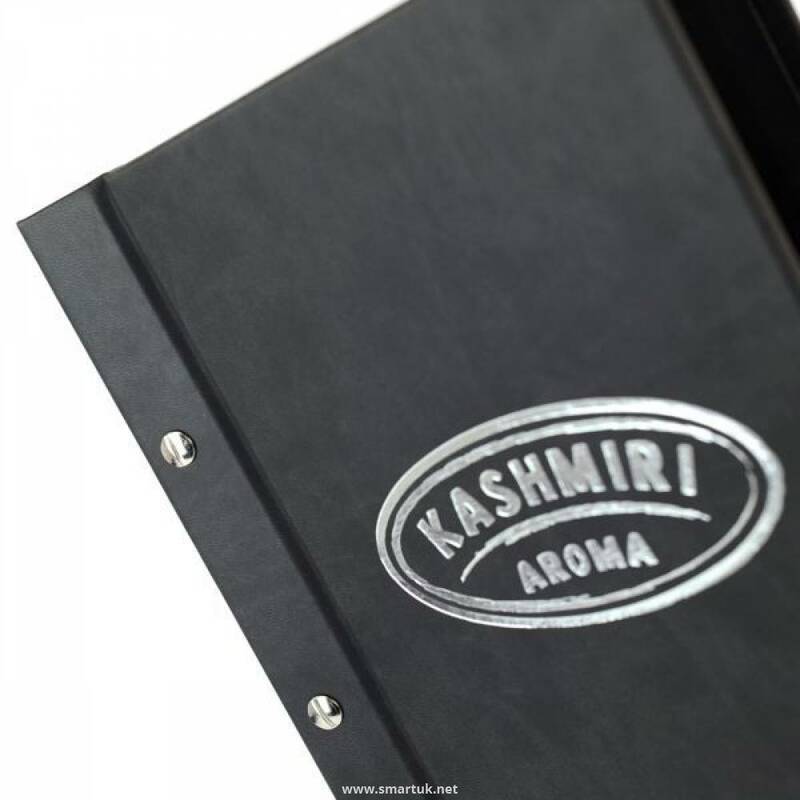 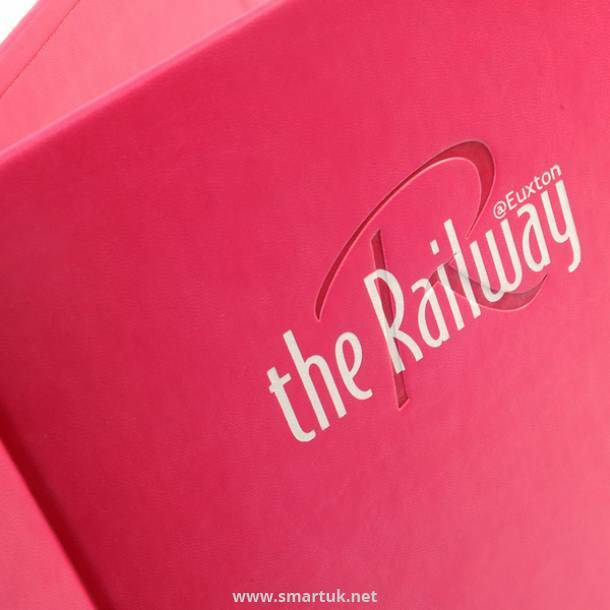 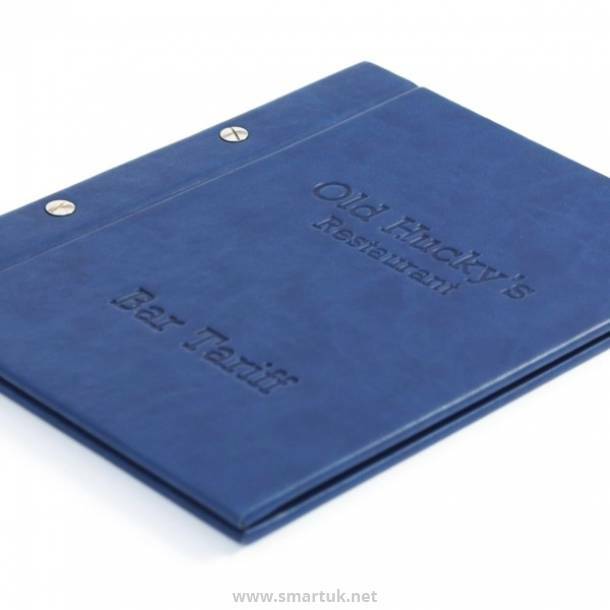 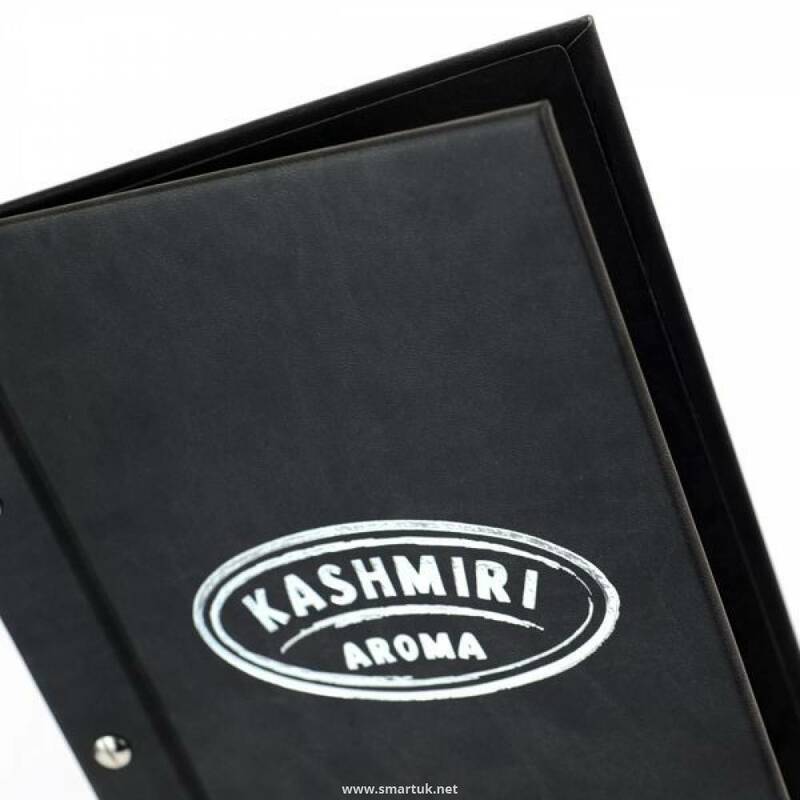 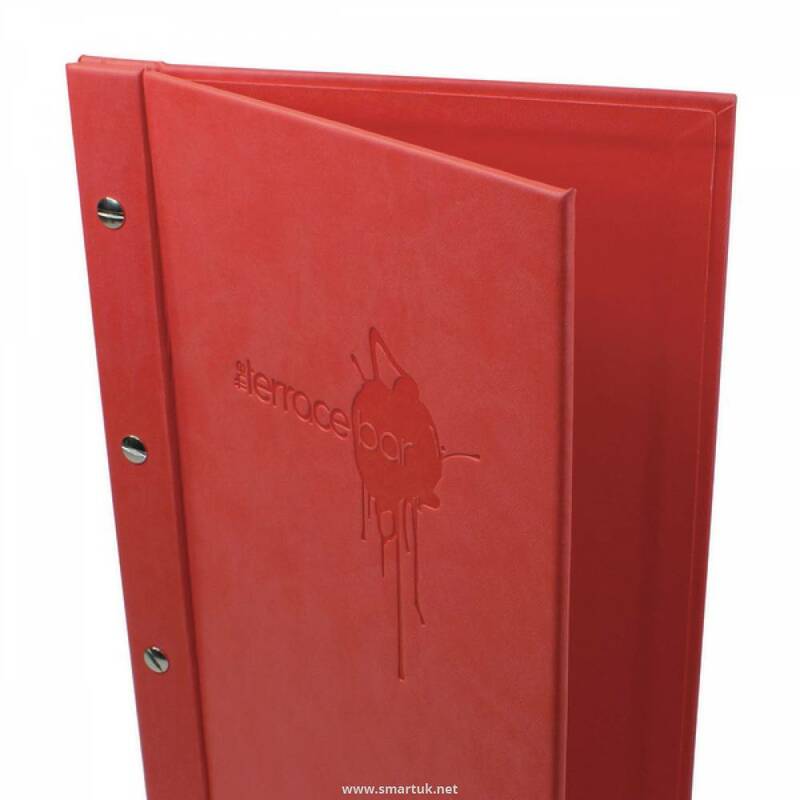 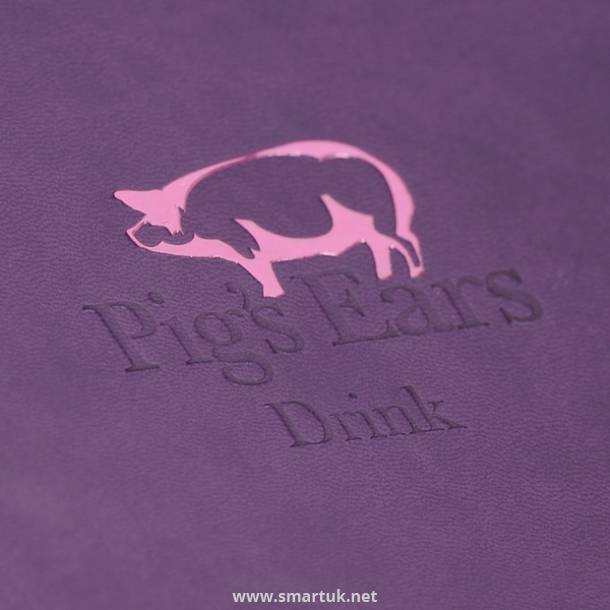 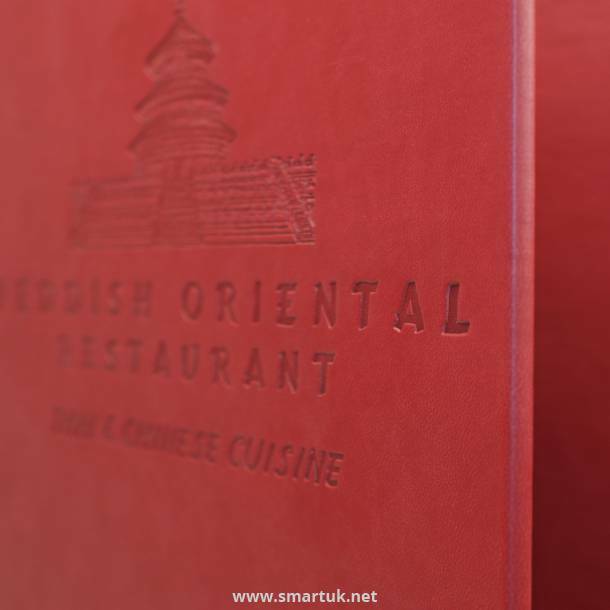 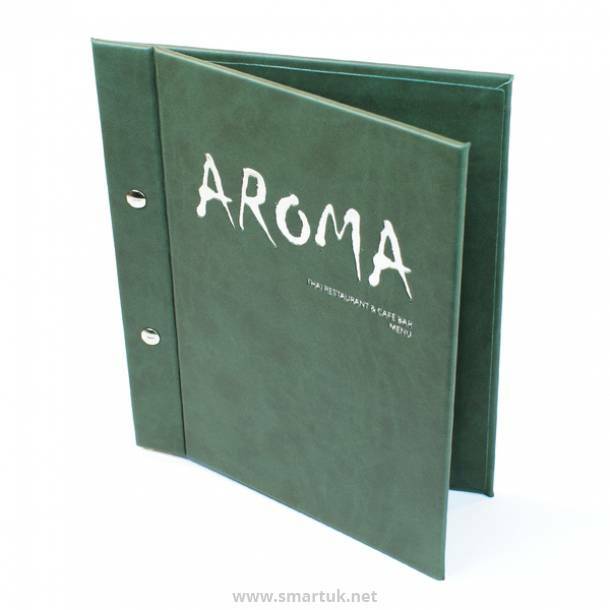 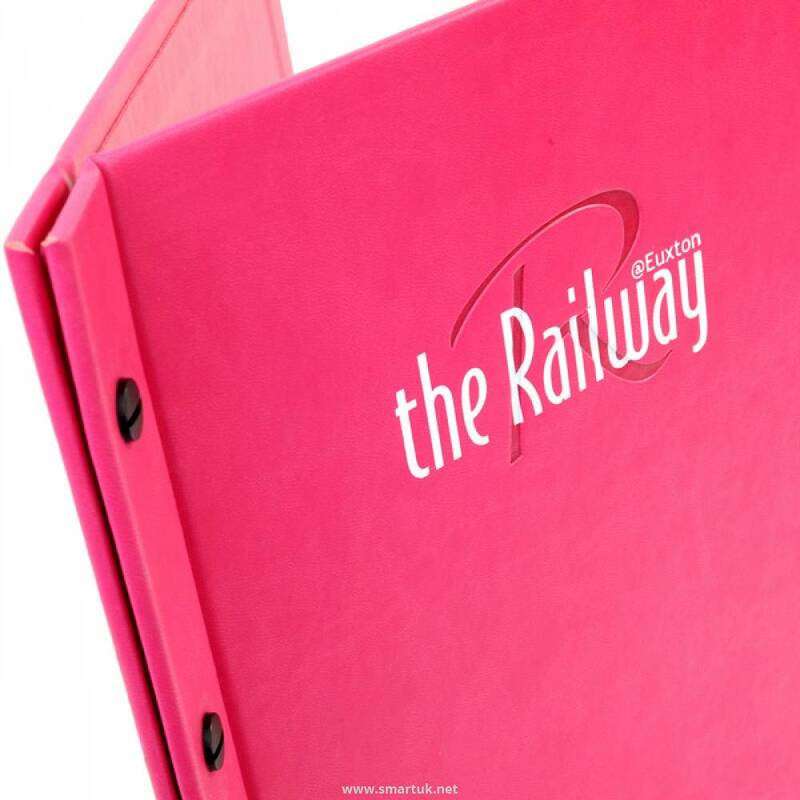 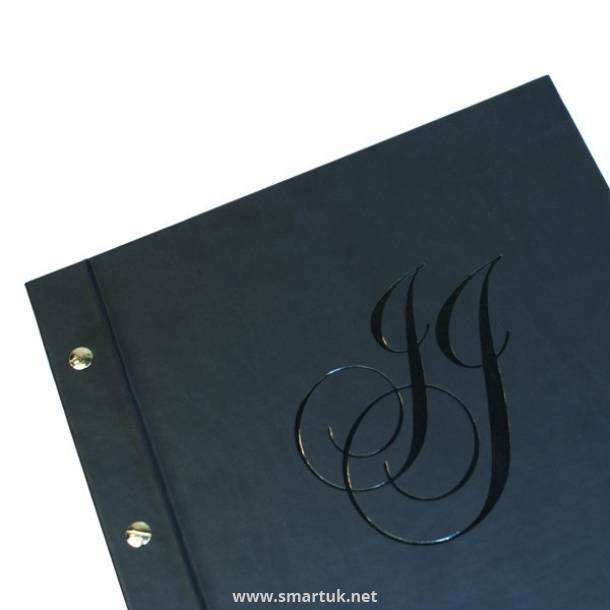 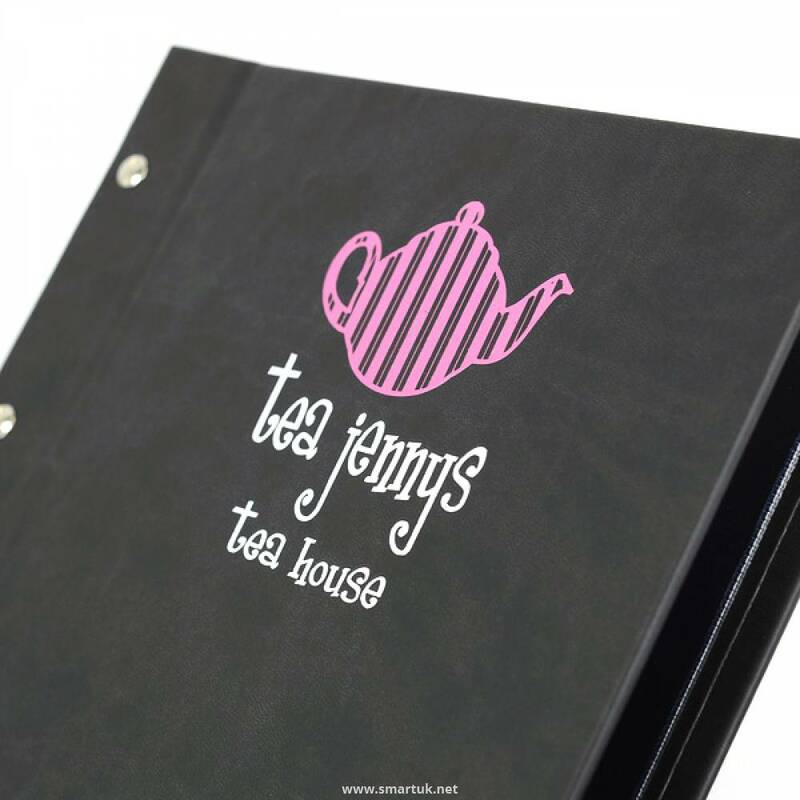 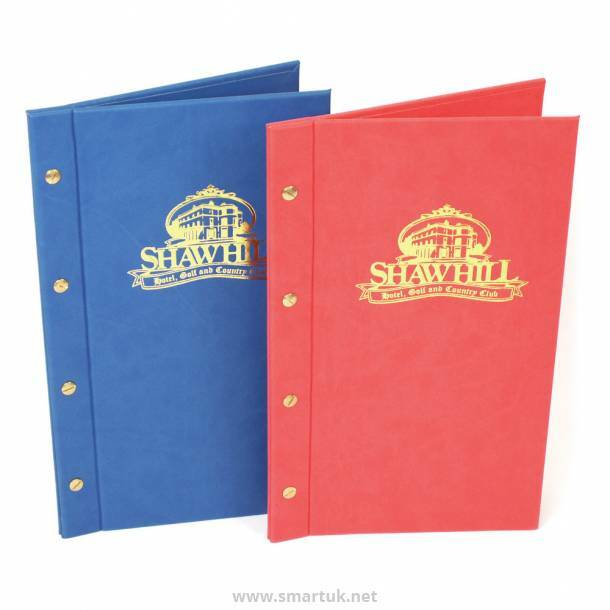 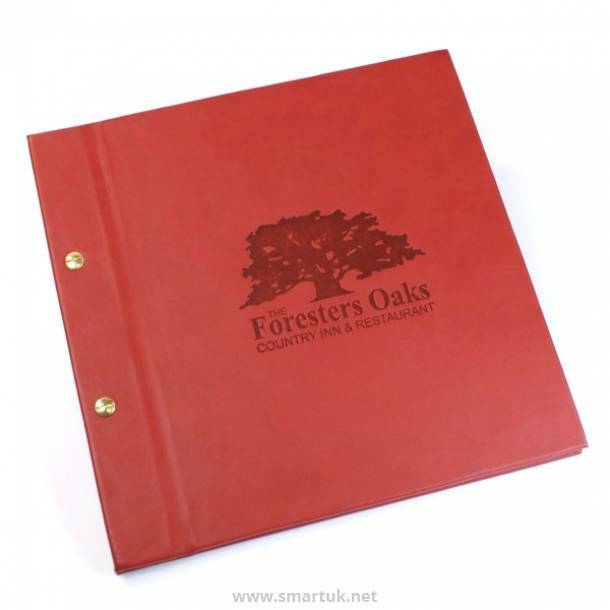 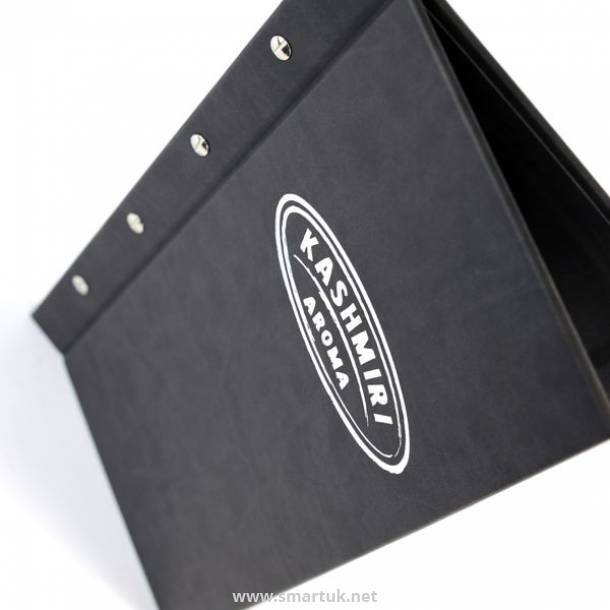 A fantastic product that offers elegance and vibrant menu cover colour options with real practicality. 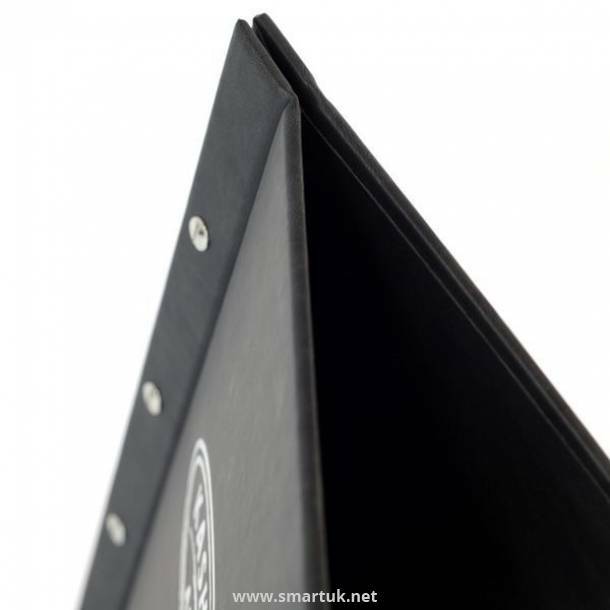 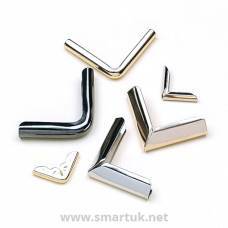 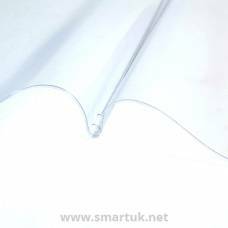 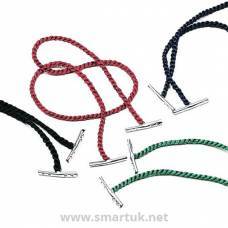 Produced from a beautiful soft touch material crafted over a heavy weight board. 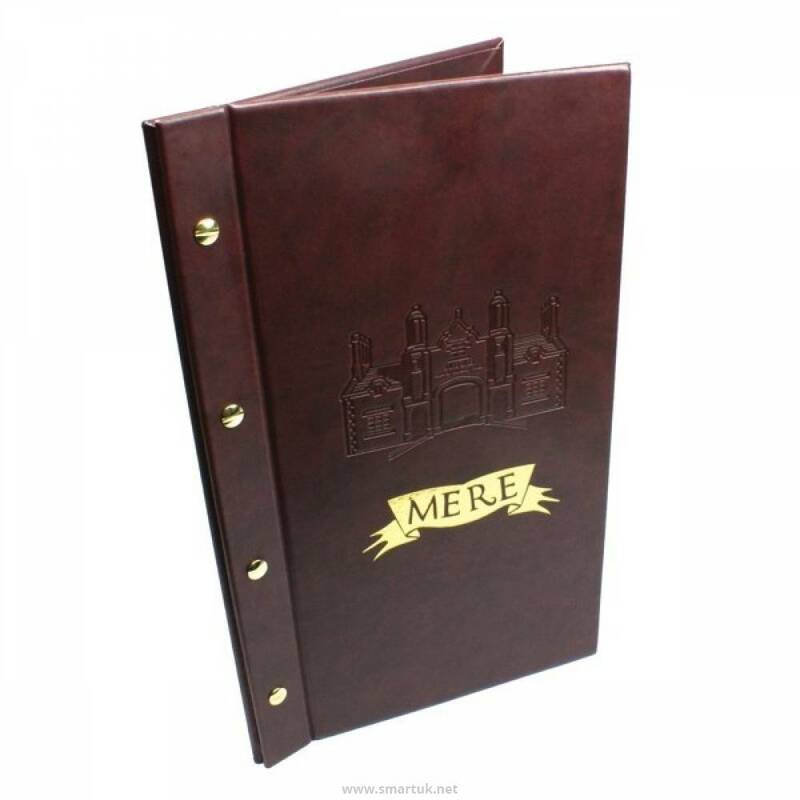 The Art Board Menu Cover soared in popularity. 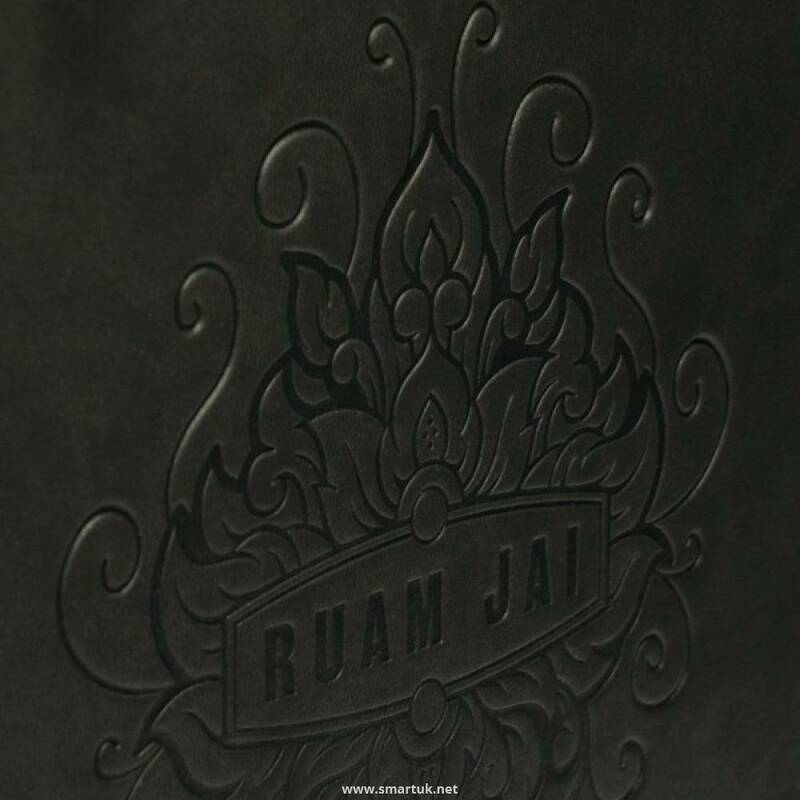 These contemporary menu covers are a fabulous restaurant menu design and look exceptional in a variety of different settings. The tall and thin menu design doubles up as a wine list cover, further adding to this menu covers versatility. 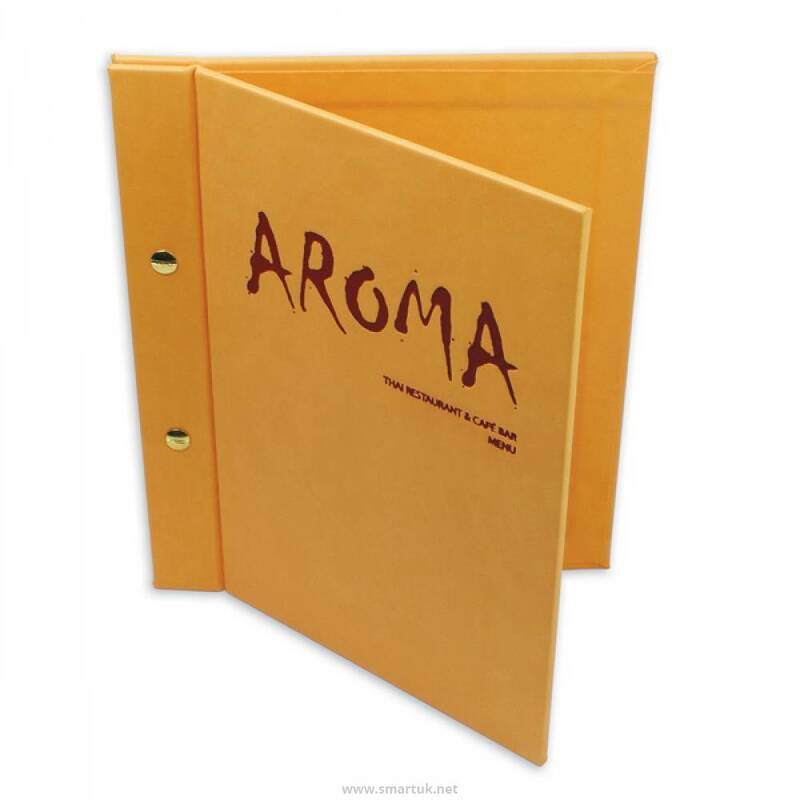 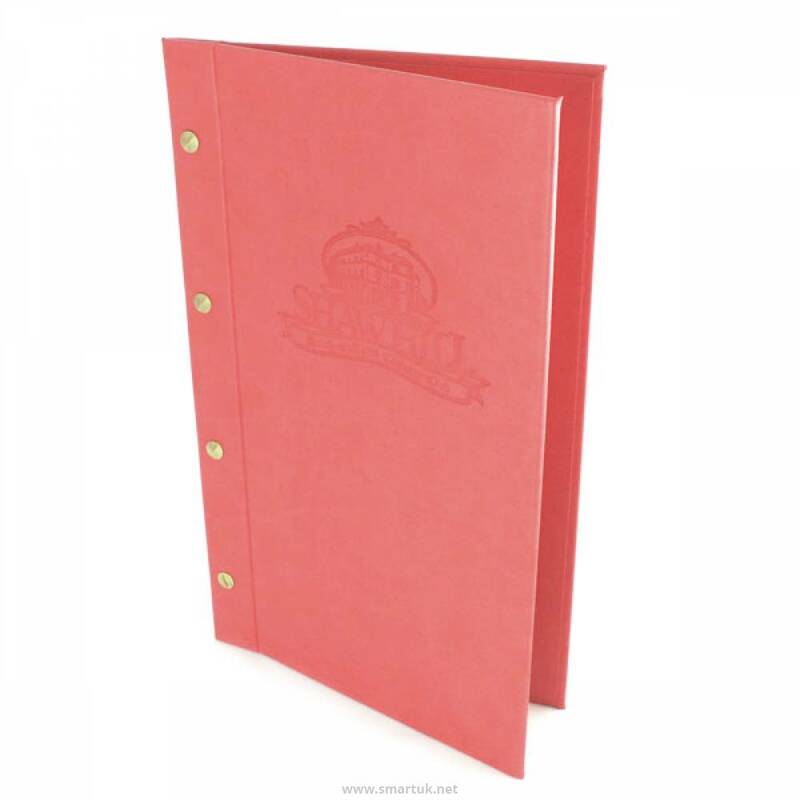 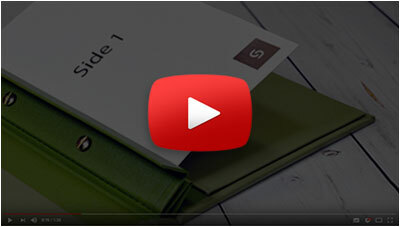 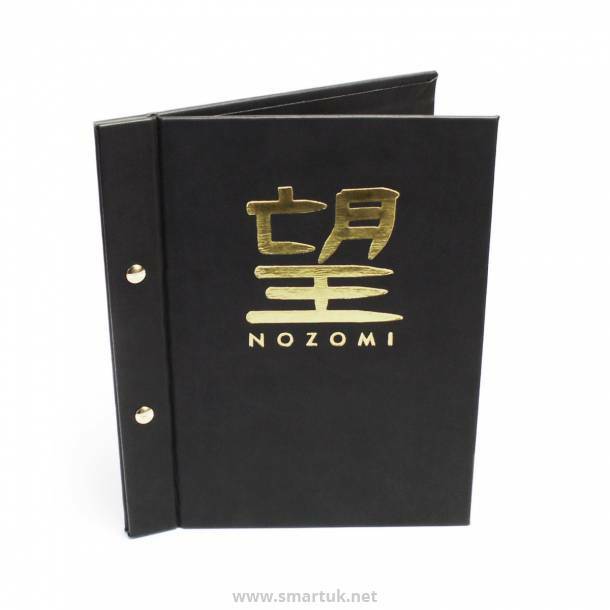 These menu folders are durable and effortless to clean. 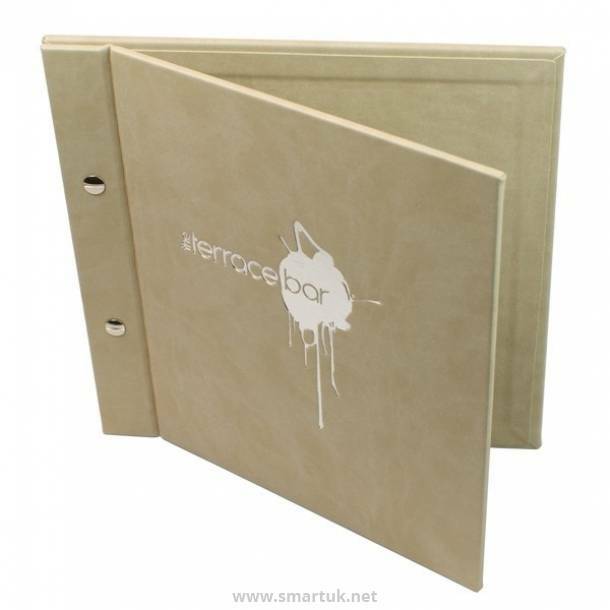 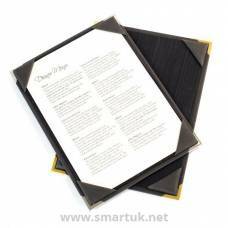 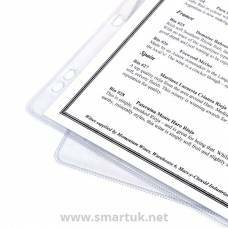 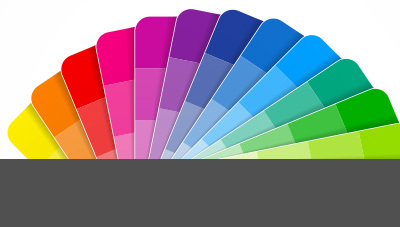 The Artboard menus comply with health and hygiene requirements and fire regulations.